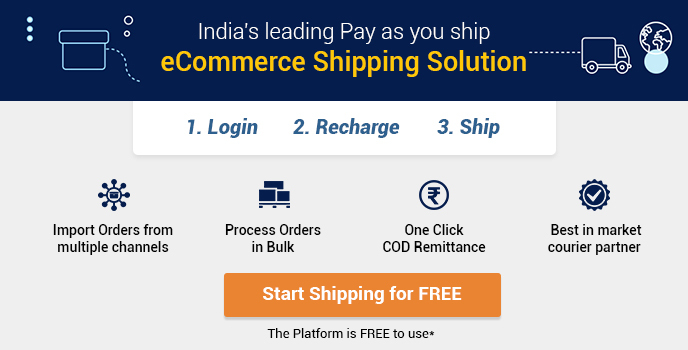 Shiprocket recently launched it’s global shipping feature to make international e-commerce easier for businesses across India. 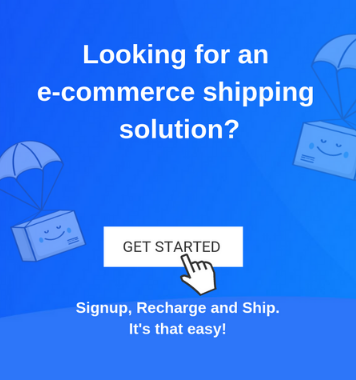 With international trade becoming easier by the day, ShipRocket now offers you a helping hand to make things easier on the shipping front. Global Shipping by Shiprocket offers individuals and companies a chance to ship their products to USA, UK, Australia and various other countries without any added hassles. Global Shipping by Shiprocket is a unique offering that supports your business to ship your products abroad. 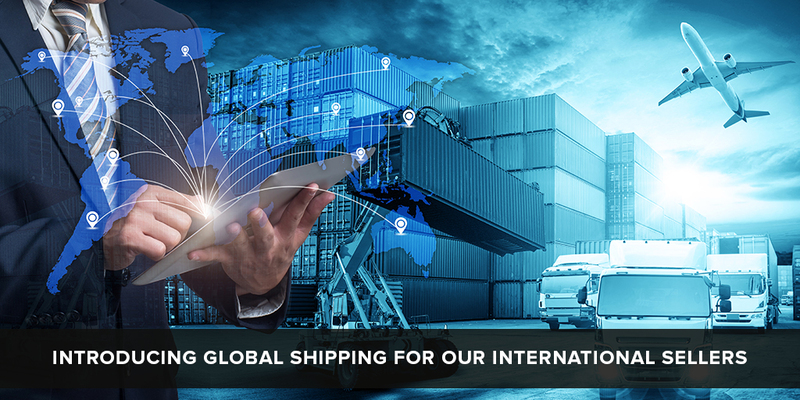 It caters to 220+ countries and has courier partners like DHL, FedEx, and Aramex under its banner. Shiprocket is a reputed shipping aggregator offering shipping services across India. With brands like DHL and FedEx supporting this platform, there is no doubt even economical Global Shipping will be a dream come true for many. Shiprocket offers to ship to over 220+ countries across the world. Now you can ship anywhere in the world with just a few clicks, without the hassle of choosing a suitable courier partner first and then reducing your list of export destinations. You can ship at a starting rate of Rs. 110 per 50gm. This saves you a huge amount of additional costs and also gives you a chance to export to many more places at once. When you ship with Shiprocket, you don’t have to maintain any minimum order limit. You can ship any number of orders without paying anything extra. You can integrate your Amazon Seller Central account and eBay USA/UK marketplace account with your Shiprocket dashboard and ship your orders conveniently. Track all your orders from start till end and ship tension free. You can keep a check on your shipments when they leave from the warehouse and reach the customer. As powerful as always, you can make use of our Machine Learning based courier recommendation engine and decide the best courier partner for your shipment. Shiprocket offers you plans like standard, economy and express to choose the most convenient shipping method for you. With ShipRocket, you can easily ship to any part of the world just within a few clicks. Without going through a long drawn process of communication and coordination, you can select the best courier partner for yourself and ship easily. You can choose from a variety of courier partners rather than signing up with one and compromising on services and export destinations. By syncing marketplaces like Amazon USA/UK and eBay USA/UK, you can easily manage all your orders at one place and ship in a sorted manner. With Shiprocket Global Shipping, you can pursue international shipping at a cheaper rate and sell your products across the world.